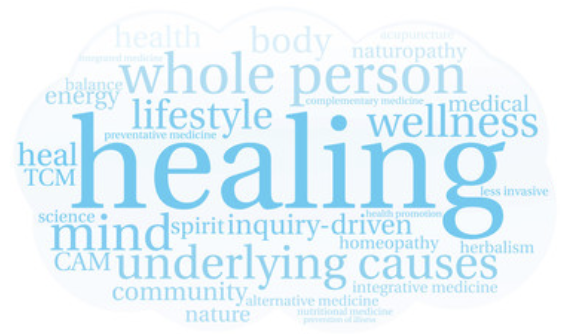 What Makes Nashville Center of Hope and Healing Different from other offices? At the Nashville Center for Hope and Healing, our team will help you achieve wellness through our integrated treatment plan of care. We want you to feel well, and in order to do this we want to help you make your Brain well. Your Brain is the most important organ in your body, it makes your decisions and is responsible for your thoughts and can be changed to get you well. We have great outcomes and work to get all our patients well through a multi-modality treatment which can be customized for you. Here we offer you honesty and integrity; there are no gimmicks, no false promises, no non-FDA cleared diagnostic tests, and no non-evidence based care. We involve you in the solution and educate you with the best information available. We are genuine and we will offer you the best care and attention available. Do you feel like stress is getting the better of you? Are you having more down days than up? Do you or your loved one struggle with more significant psychiatric or behavioral issues? We invite you to come in for an emotional wellness screening and/or full psychiatric evaluation. Our new patient intakes are offered by a multi-disciplinary team of the finest mental health professionals (including therapist, mental health nurse practitioner, and a psychiatrist). 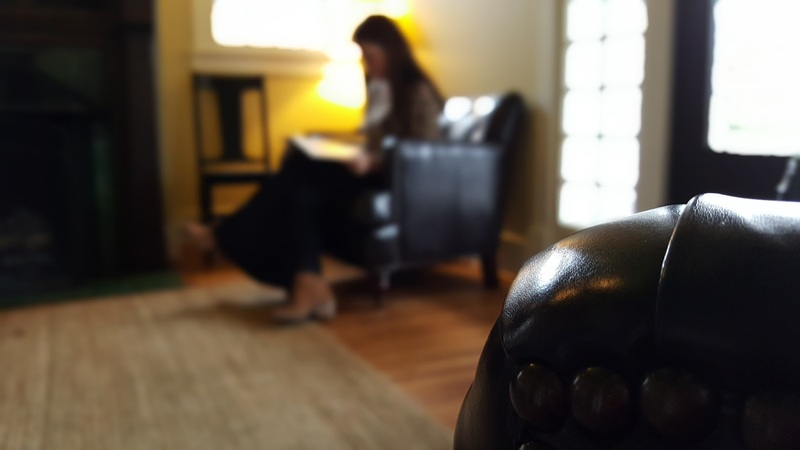 Offered in a comfortable, private office conveniently located in Hillsboro Village, our clientele enjoy and appreciate a welcome respite from the normal stressors of life! Take time to invest in yourself-- because you are worth it! We also offer a full battery of testing, surveys and assessments administered by highly trained and experienced PhD Psychologists. Click here a for a list of the most widely used assessments. It is OK to Hope! We are a full service, boutique, out-patient psychiatry clinic. We file with every commercial insurance company Blue Cross Blue Shield, Cigna, Aetna, United Behavioral Health, etc. as an out-of network provider. We treat patients ranging in age from 14 to the elderly. Our core services include, but are not limited to the following: Attention Deficit Disorder, Behavioral Disorders, Anxiety Disorders, Eating Disorders, Memory Problems, Mood Disorders, Obsessive-Compulsive Disorder, Personality Disorders, Schizophrenia, Trauma, Post Traumatic Stress Disorder, Individual/Couples/Family Psychotherapy, Relationship Issues, CBT/Cognitive Behavioral Therapy, Women's Mood Disorders, Sleep Disorders and many more. From traditional medicine management and therapy to new state of the art treatments like TMS, we offer a full suite of traditional and holistic services. It all starts with your first appointment. Click here to get started, we are here to help!